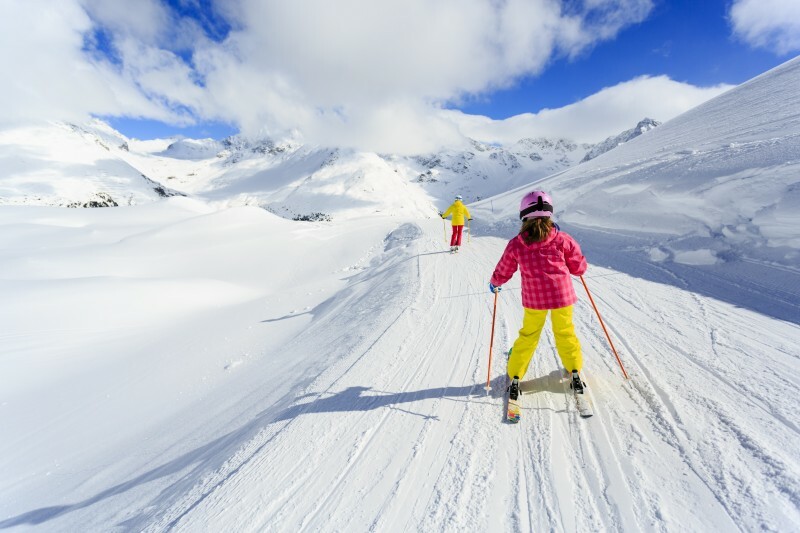 If you’re going skiing for the first time, it’s probably a good idea to book some ski lessons! But how many should you book? You want to make sure you book enough to at least learn the basics, so that you can enjoy your holiday, but not so many that you’re too tired to make the most of them or break the bank! 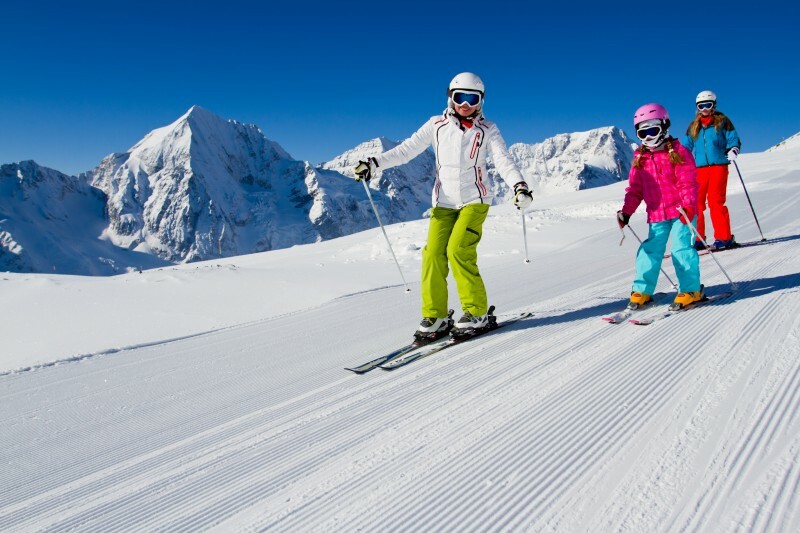 As ski instructors we know the few key factors to bear in mind and also have a good idea of how many lessons it takes to become competent. What do you want to get out of the lessons? How’s your fitness and balance? Are you a bit of a daredevil? We have suggested a few different sets of lesson programs to cater for you, depending on how you answer the questions above you should find one that fits you. Budget (Group lesson) – The cheapest option is definitely to book yourself into a group lesson. They vary in size (number of people in each class) and so its important to make sure you go for the smallest group possible, this reduces the chance of an ability split in the group and maximises the amount of instructor-client time. 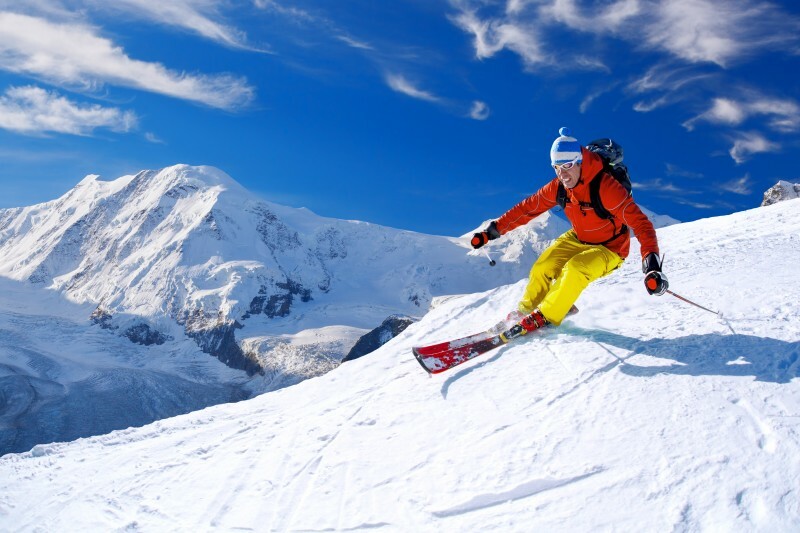 By the middle of the week you should be confident enough to ski around on green runs, and by the end of the week be skiing down the odd blue run. Monday, Wednesday, Friday (Private lessons - 6 hours) – This is perfect if you don’t fancy groups but don’t want to spend too much money or if you’re not particularly sporty and might need a day off or two. If you’re away for a week, book 3 lessons and spread them out throughout the week – Monday, Wednesday and Friday works really well! This gives you time to practise or take a day off in between the lessons. If you want to save money why not invite a friend or two and split the cost between you. Instructor Recommended (Private lessons - 2 hours every day) – This is my personal recommendation and it gives you a great balance between guided learning and practise. After two hours with an instructor you will have learnt lots of new skills that will need to be practised, this is something you can do in your own time after the lesson. Having a lesson each day allows the instructor to keep you going on the right track, allowing you to be pushed to the next level when the time is right. If you are strong and confident you could be skiing reds by the end of the week. All out (Private lessons - All day every day) - Try taking an instructor all day each day for the week, this is for those that have a larger budget. 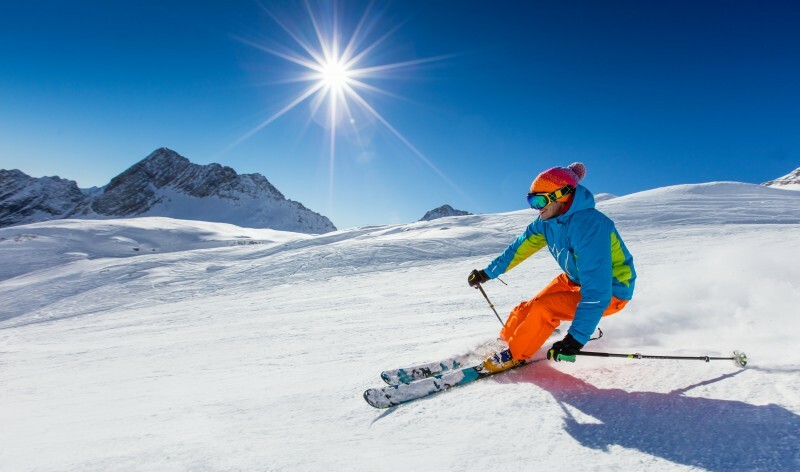 It will allow you to fully experience the wonders of skiing, you will improve quickly with guidance from the instructor who will also be able to show you all the best lunch and coffee stops – without you worrying about getting stranded on the mountain! Tip: Remember you can have more than one person in a private lesson, if you have a friend of a similar ability level, you can split the bill with them, massively reducing the cost of your lessons.